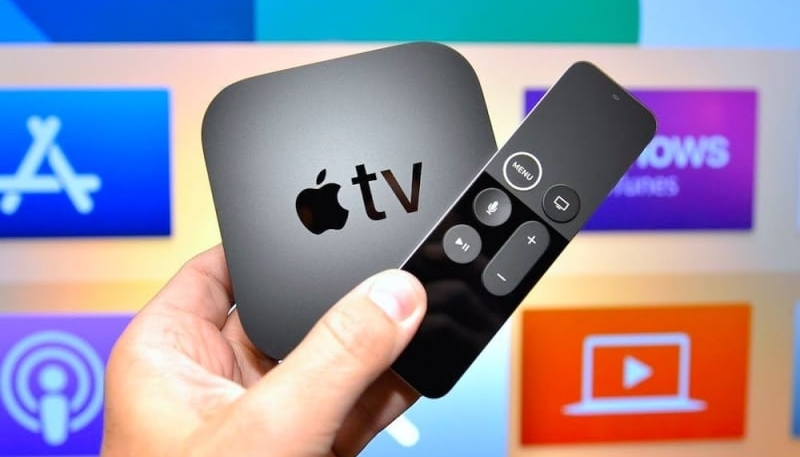 Charter Spectrum on Thursday launched a standalone Apple TV app, and on Friday announced a new promotion that offers new and existing Spectrum TV and Internet customer to add an Apple TV 4K to their subscription for $7.50 per month for 24 months. The hardware offer was included in Spectrum’s Friday press release promoting the launch of the Spectrum TV app for the Apple TV. Charter Communications, Inc., today announced the launch of the Spectrum TV App on Apple TV. Nearly 50 million homes across Charter’s footprint now have access to live channels and tens of thousands of OnDemand programs on the Spectrum TV App for Apple TV. Additionally, starting next week and expanding throughout 2019, new and existing Spectrum TV and Internet customers can get an Apple TV 4K as part of their monthly subscription for $7.50/month plus tax for 24 months. With Apple TV 4K, customers can enjoy the Spectrum TV App as well as thousands of other apps, iTunes and more — all through one device in the living room. The release of the Spectrum TV app makes Charter Spectrum the first U.S. basic cable company to offer support for the tvOS 12 zero sign-on feature. The new feature automatically authenticates existing subscriptions, allowing users to access channels and content they have access to from their Spectrum cable subscription.